16+ years of bookkeeping experience specializing in small service-based businesses, freelancers, and non-profit organizations. I work virtually so I can serve you regardless of where you live. 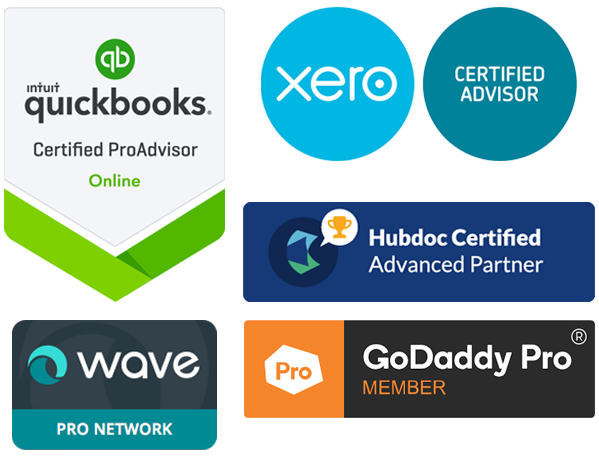 I am a QuickBooks Certified ProAdvisor, Xero certified advisor, and Hubdoc Advanced certified partner that can assist in selecting the best cloud-based accounting software for your needs and budget. Free QuickBooks Online with select monthly packages. Discounts on QuickBooks Online and Xero accounting subscriptions.